The term Ayurveda takes us back to the ancient history of India where people where the main ingredient of any medicine was natural and medicinal herbs. Owing to the natural use of medicinal plants of nature, Ayurveda has been proven to work like magic and cure the illness with no side effects. 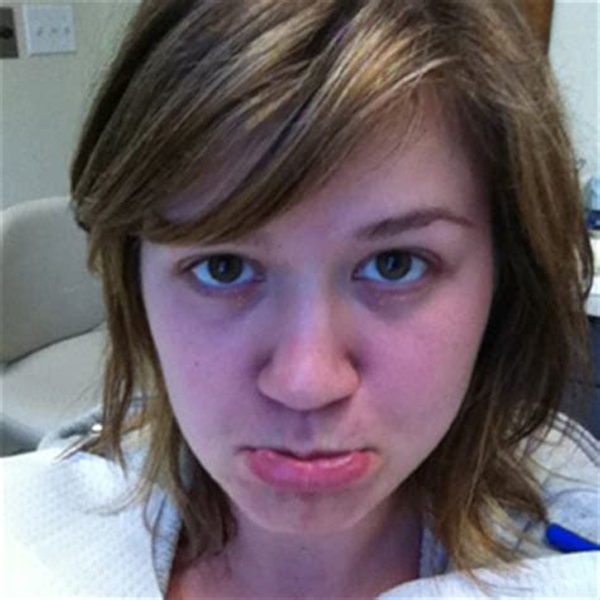 Well, quite often we resort to various forms of medicines in order to lose weight. But there are many people who want to gain weight. Gaining weight is equally difficult as losing it. We often think that an obese person has a larger disadvantage over an underweight person. But facts tell us that even a person with a very low weight tends to be unhealthy and weak. Low weight results in a low immune system of the body and hence has the tendency to catch various infectious diseases and many more. Being underweight gives rise to the various problems like osteoporosis and blood vessels problems. Having the right amount of weight according to your age and height is very important for the proper functioning and development of mind and brain. So today we are going to discuss Ayurvedic medicines which can prove extremely beneficial in gaining weight. Ayurvedic medicines are mild in nature and hence they don’t have side effects as they are produced using some natural ingredients presents in nature. They do not contain any harmful chemicals and hence give you healthy weight gain of the body. 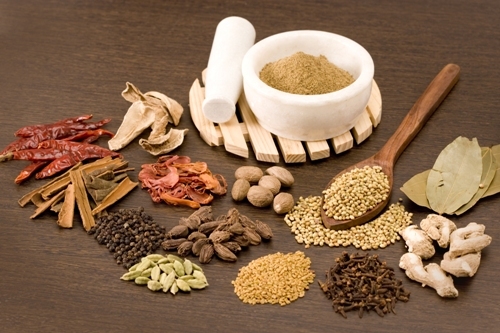 Here are some of the ayurvedic supplements for weight gain. 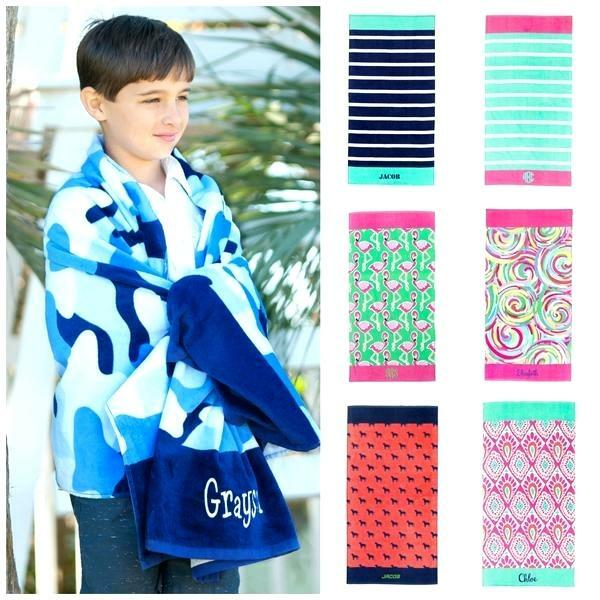 They are sure to yield a healthy weight gain. 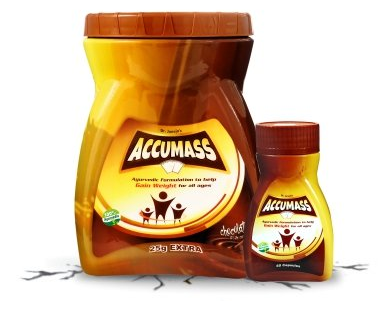 This ayurvedic weight gainer is a very famous and familiar among most Indian households. It is a very good tonic to add weight to the body. It is extremely nutritious because of its herb combination. 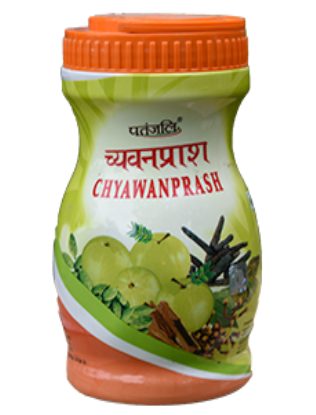 Chawanprash helps in the strengthening of the immunity system at the same time in strengthening the muscles of the bones as well. It fastens the digestion process of the body. One tends to feel hungrier as a result and hence indulge in more eating which results in weight gain. 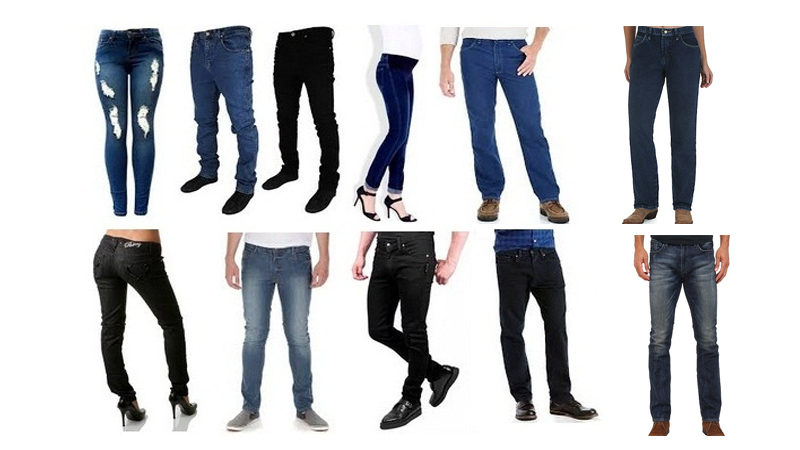 This product is available at various stores across India. Dabur and Patanjali are the famous brands of this product. Dosage: Consume one spoon of Chawanprash. You can also mix one spoon in warm milk. Warning: While there are no side effects to it, stop the consumption if you experience any uneasiness. This is the best ayurvedic tonic for weight gain which can be consumed with warm water or milk and hence result in weight gain. It is made of some proven ayurvedic herbs that help to improve the muscle strength and sexual vigour. Dosage: Mix 1-2 teaspoons of it with warm water or milk. Consume immediately and use it daily twice. Warning: Consult your doctor if you experience any irritation. 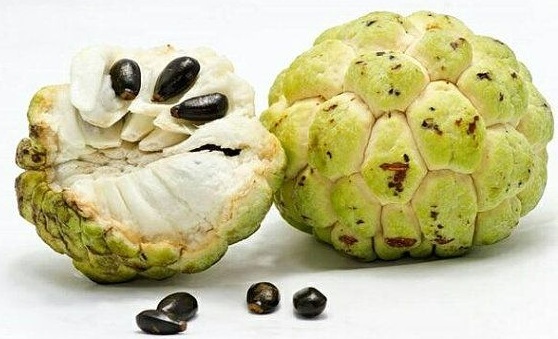 This is the scientific name of custard apple which is considered to increase body weight if consumed religiously. It strengthens the body muscle and results in right weight gain desired by the body. It strengthens your muscles and helps gain weight. One quantity of this natural weight gainer fruit can be consumed for a month and is a good supplement for natural weight gain. Dosage: The dried seeds of this can be made into a powder and mixed with water for consumption. Take in one full fruit daily. Warning: Stop use if you experience any irritation. 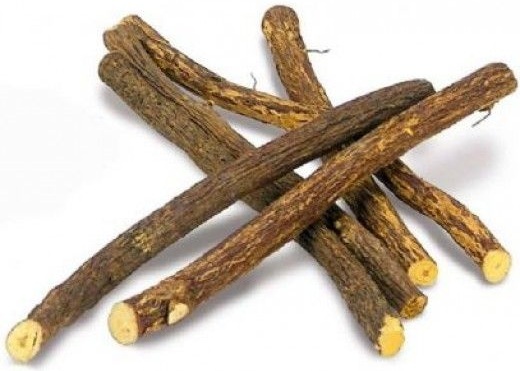 This weight gain ayurvedic churna is very famous for its nutritional benefits. It has tremendous effects which results in weight gain. 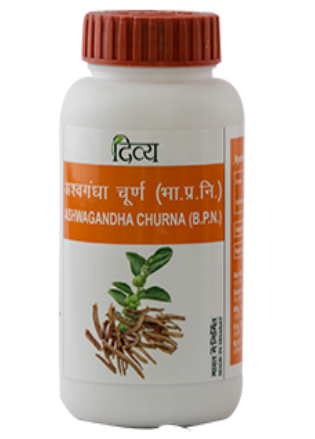 Ashwagandha is also known as Indian Ginseng due to the multifaceted benefits this medicine provides. It is ideal to be consumed with a high-calorie diet in order to see best results within 4 weeks. It can be available at any Ayurveda store. Dosage: Take 3 grams, once or twice a day before or after food or as directed by your Ayurvedic doctor, for a period of 2-4 months. Warning: To be consumed strictly by medication from a Doctor. These ayurvedic weight gain capsules are made of 11 herbs like Ashwgandha, Amalaki, Gokhru and Draksha, etc. It is the best ayurvedic medicine for weight gain without side effects. Dosage: For Adults (Above 18 years) 2 capsules and For children (Above 12 years) 1 Capsules. Twice daily after meals or follow as per physician direction. Warning: Physician guidance should be taken to diabetes and hear patients while using. 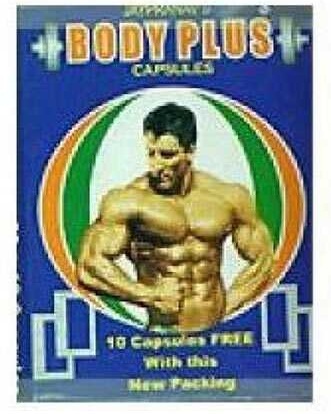 Body plus is an Ayurvedic medicine for weight gain. It comes in the form of capsules and is the best selling medicine supplement in the market. The goodness of ashwagandha in the product improves mental power and your body’s healing power. 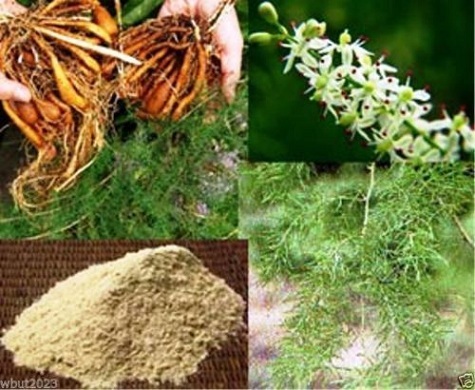 It is also a good medicine for fertility and menstrual problems. It also improves absorption, appetite and nourishes the tissues. Dosage: Take twice a day. Warning: The product is not meant for children below 15 years. Make sure to consult a doctor if you have any allergies. This is yet another ayurvedic treatment for weight gain. It is specifically prepared for ladies, to take care of their reproductive system, digestion and to balance the hormones during menopause. It also helps promote weight gain. Dosage: The product is available as capsules, powder and tonic. Capsule – 1 capsule twice a day after meals. Powder – ¼ – ½ teaspoon with honey and milk. Liquid extract – ½ – 2 teaspoons per day. Yashtimadhu is the best Ayurvedic weight gainer powder. It first strengthens your immune system. A strong immune is a pre-requisite to gain weight. The medicine will improve your stamina and strength and therefore improve your immune system too. Dosage: The adults can take 1 spoon a day in lukewarm water. Warning: Lactating women, pregnant ladies and people with high blood pressure may avoid this. This is an ayurvedic supplement for weight gain that will improve the bowel movement and boost immunity. 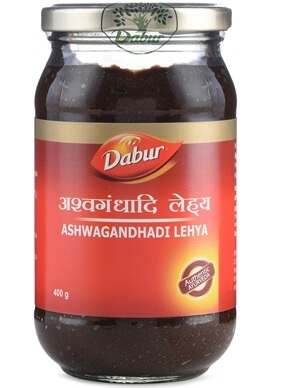 It contains raisins, jaggery, cinnamon, black pepper, long pepper, pippali, vidanga, nagakeshara, and self-generated alcohol. Dosage: Take in 12-24ml of it for about 1-2 times a day after your meal. Warning: Consult a physician for lactating women and pregnant ladies before using the product. It comes in the form of ayurvedic weight gain capsules and is a very popular medicine. It is an excellent supplement as it increases memory, lightens the complexion, and makes the body immune and proper weight gain. Baidyanath and Dabur are the popular manufacturers of this product. A medical practitioner should be consulted for the dosage of this medicine on a regular basis. Dosage: This antihyperglycemic and anti-diabetic capsules have to be taken twice daily 500mg. Warning: The product is not meant for children and pregnant ladies. Weight gain can be easy for some people. But the concern is how to gain good weight. Some people put on weight because of junk foods. Take a look at how you can gain weight in a healthy way. These ayurvedic tips for weight gain will tell you how to do it. The amount of water you take one day is an important thing to keep note of. Make your water perfect warm and drink it right after your meals to gain weight. Tender coconut water and buttermilk are other supplements to water. Your lifestyle will never get healthy with some exercise. Exercise and yoga will promote appetite and metabolism and this in turn will foster hunger, and make you gain weight. Meat and dry fruits are essential in your diet. Soak some figs and dates in milk for a few hours. This will add a lot of weight to your body. For the meat, make sure you cook your fish in ghee, and not fry, in some black pepper and salt and spices like ginger and garlic. Keep away stress and worry. They cause too much tension and ultimately will take a toll on your body too. Make sure to take in a high calorific diet when on the course of taking these ayurvedic supplements for weight gain. Remember not to indulge in foods like cheese and junk products. Consumption of these products results in weight gain but in the wrong place. One may produce flab and side fats as a result of consumption. Some of the best ayurvedic weight gainers come with absolutely no side effects. All you have to do is consume them daily, without fail!